Shropshire ME Group hold a number of event throughout the year to raise valuable funds to support our work, but to also raise awareness of M.E. in the Shropshire area, bringing hope and positivity to the many people who suffer in isolation and silence. Events taking place in 2018…. 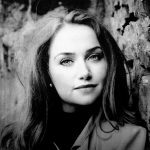 A Shropshire musical talent needs help from her fellow M.E. community members. 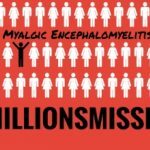 #MillionsMissing – campaigning for the millions missing into research and potential treatments for M.E., and standing for the millions simply to unwell to venture outside and be a part of their local community. 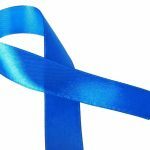 M.E Awareness week – bringing awareness of M.E. to the forefront as part of the global M.E Awareness Day on May 12th. M.E. 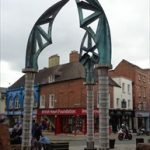 Awareness Day – Shropshire ME Group will be in Shrewsbury helping to answer questions about M.E. Some of our more able bodies members help raise money awareness through different fundraising activities, as and when details are made available, we will post this here. If you would like to organisae a fundraising event on our behalf, please make contact with us.